Are you interested in fast, dynamic but still precise shooting for long distances? Are you a shooter who needs more than prone position and softly pulling the trigger? 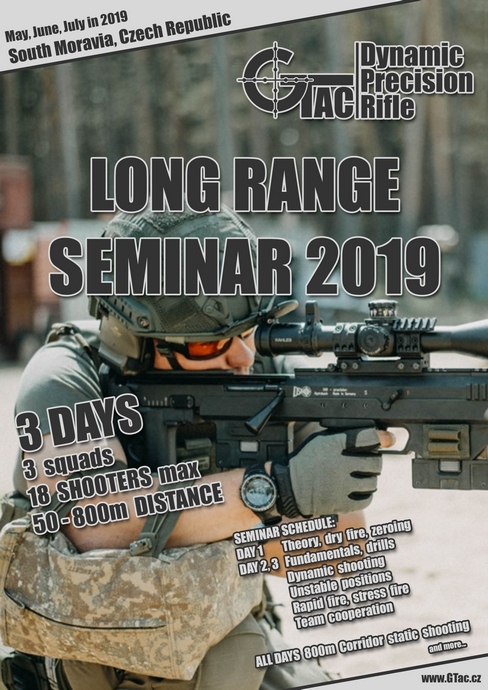 Do you want to know the fundamentals of marksmanship, basic and advanced principles of precision rifle shooting from unstable and non-standard positions or „stuff“ like MOA or MRAD, first focal plane or second focal plane? 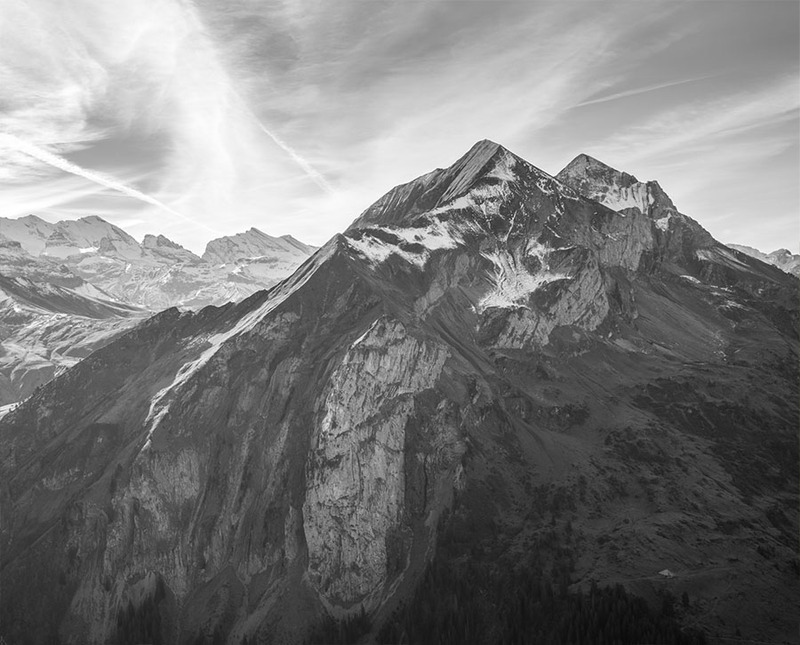 And finally – do you want to enjoy shooting in a way you have probably never done before? If you´ve said at least once „YES“, this could be just right for you!